Disposable cartridge filter containing molecular sieve and activated carbon removes moisture, hydrocarbon, oil, taste/odor, and particles. Suggested for paintball and industrial use or as a pre-filter for breathing air compressors. 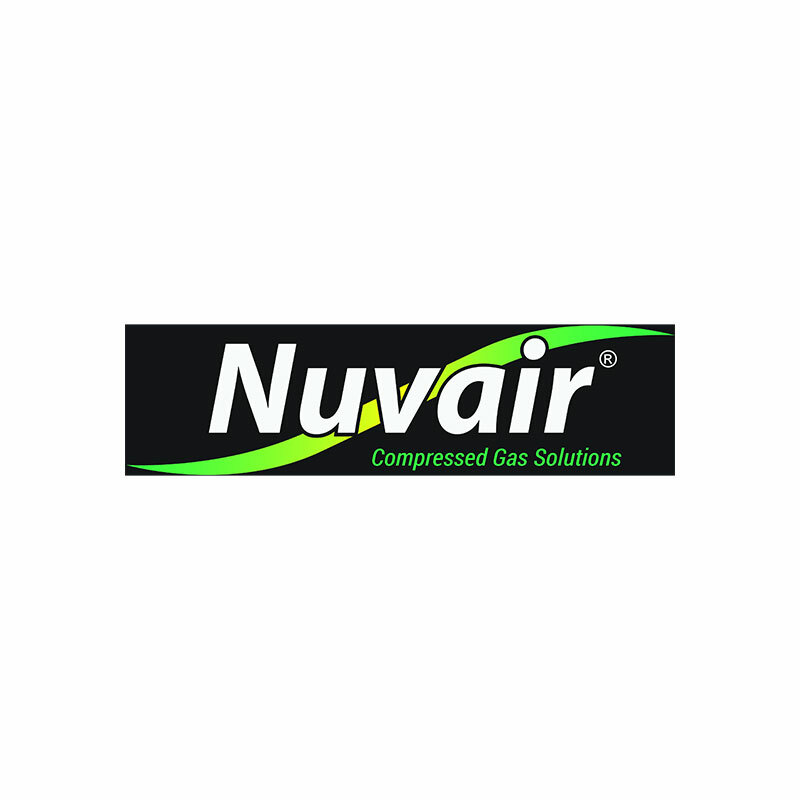 Designed for Nuvair CAN-15 filter canister. DO NOT drop filter into housing. REPLACE FILTERS AS A SET. DO NOT use where operating temperature could exceed 120°F (49ºC). Use of a temperature alarm is recommended. HEAT & HUMIDITY shorten filter life. DO NOT introduce large slugs of water into filer. BLOW all lines and parts clear prior to installation. DO NOT use where pressure surges are likely. DO NOT use in system without earth ground. REMOVE all protective seals and closures. NOT FOR use in aircraft. ALWAYS follow standard operating procedures (SOP) for producing breathing gases. MAXIMUM USEFUL LIFESPAN is six months. Shelf life is two years.